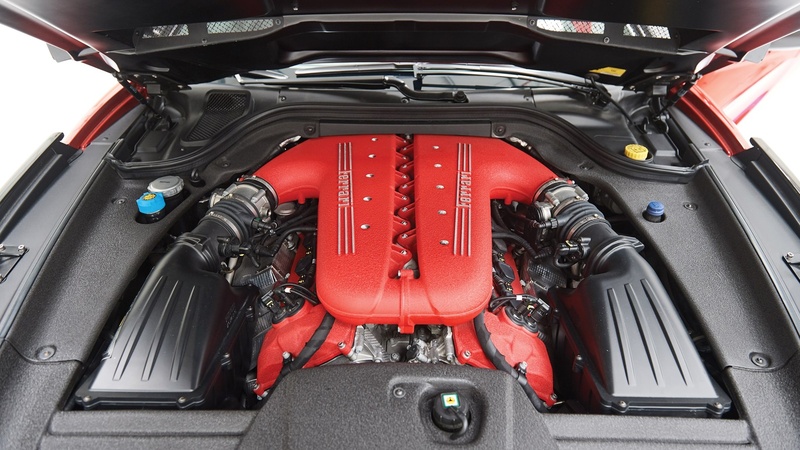 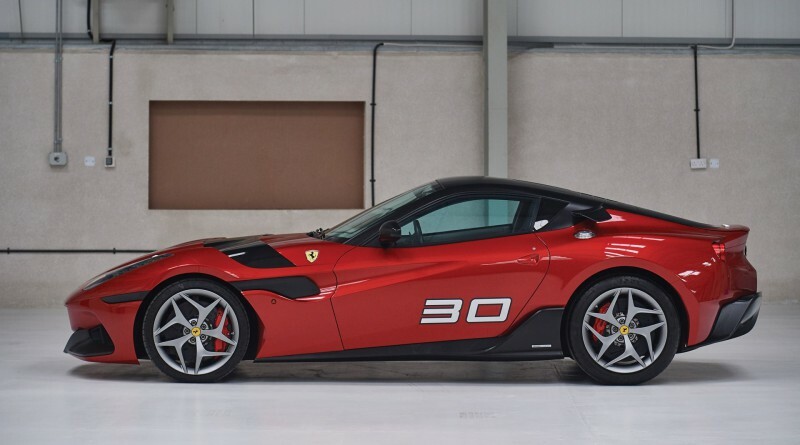 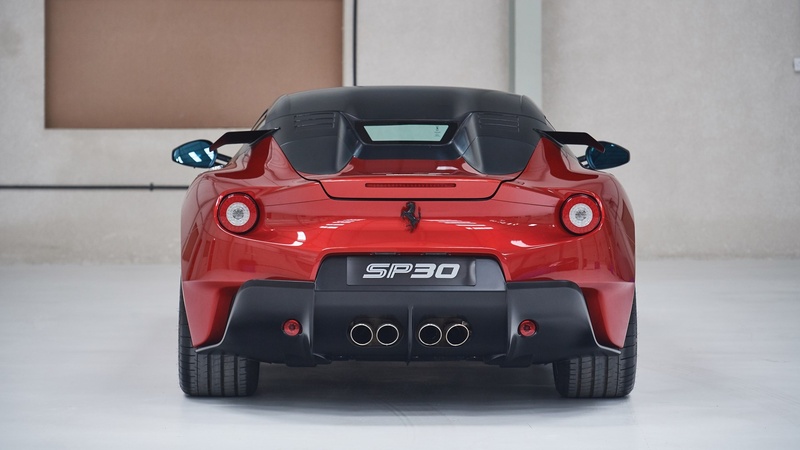 You are viewing a one of a kind 2011 Ferrari SP30 that will be offered for sale at RM Sothebys’ Paris event on February 6th 2019. 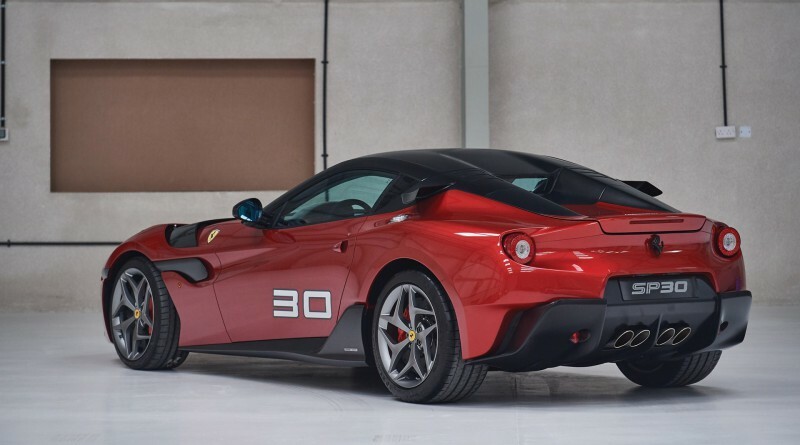 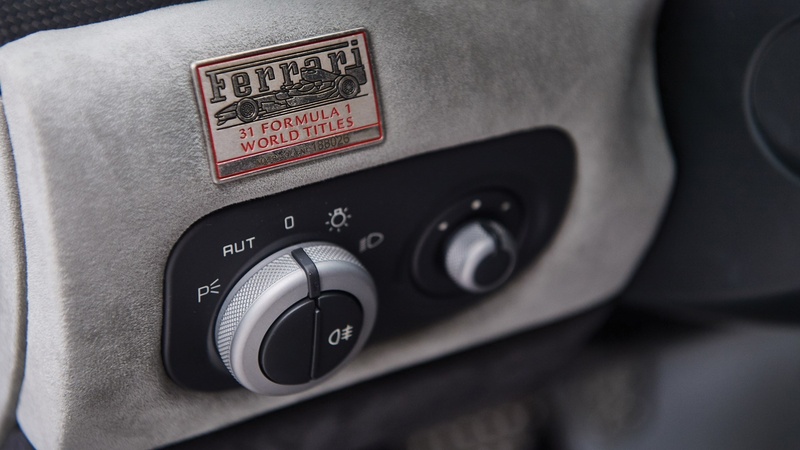 This specimen is a true one-off build by Ferrari’s Special Projects department. 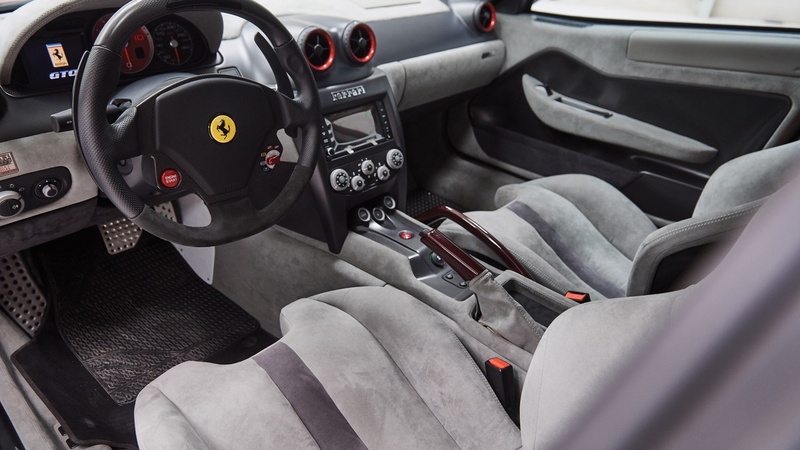 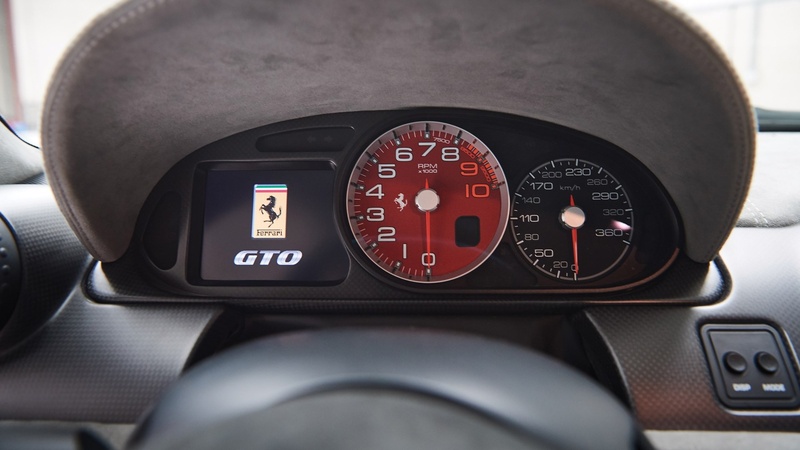 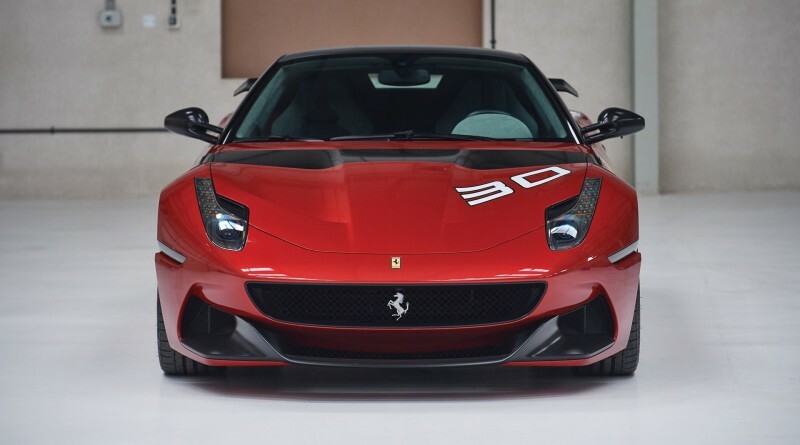 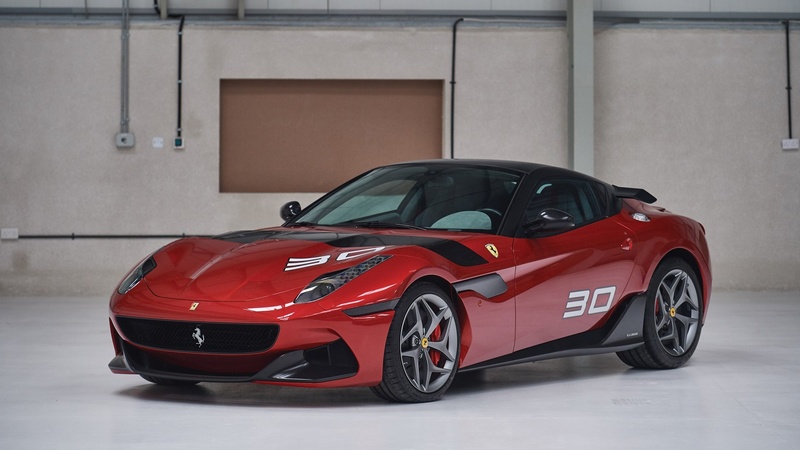 The Ferrari SP30 is based on the Ferrari 599 GTO and is the very first Special Projects car to be offered publicly for purchase. 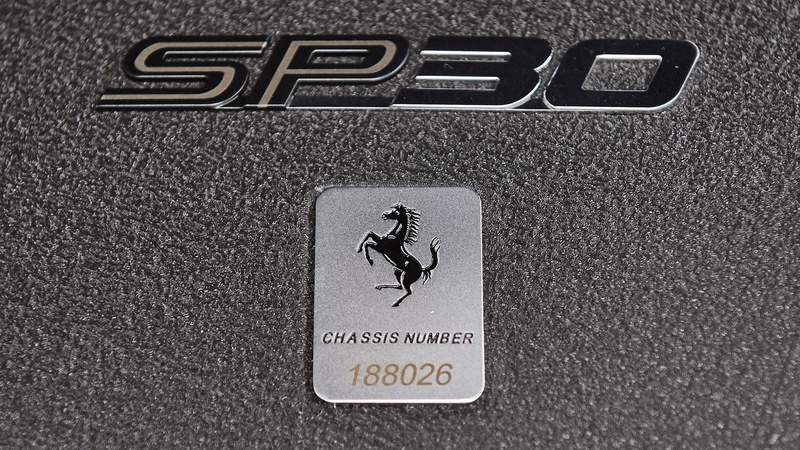 The SP30 did receive a lot of automotive press early on, but has largely remained out of the spotlight since it was first revealed. The car has had just one previous owner and has less than 110 km since new. The car is in virtually new condition inside and out and even has the original plastic protective covering is still affixed to the infotainment screen. 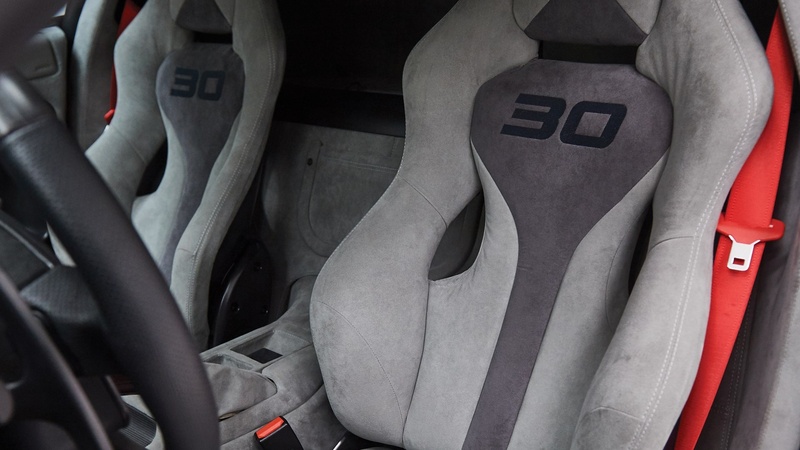 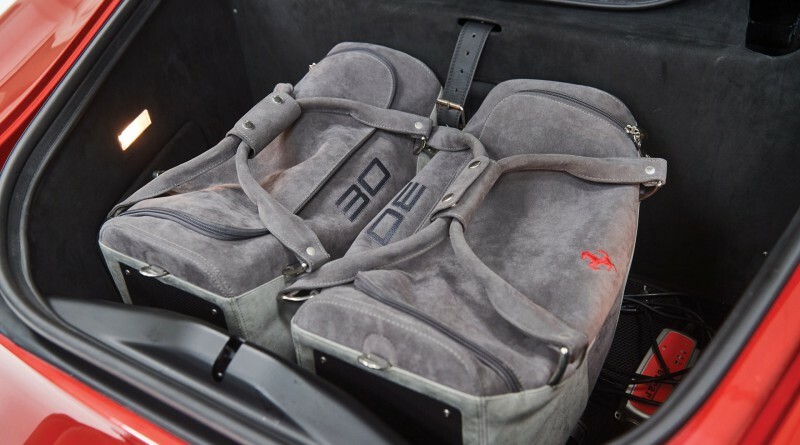 Very much the crown jewel of its collection, the SP30 represents the ultimate manifestation of the wildest automotive desires of its first owner, and plainly was treated with respect as a piece of automotive artistry and history. RM Sothebys has not listed an expected price range, stating that an estimate is available on request. 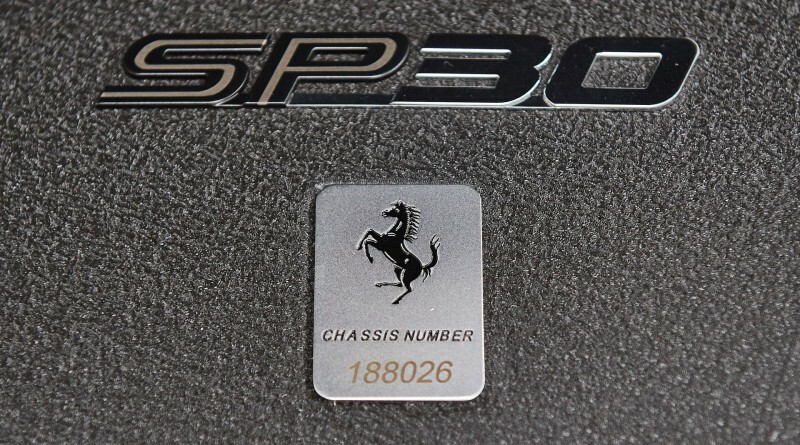 Experts have suggested the car could bring in somewhere around $5,000,000 but that is just speculation at the moment.